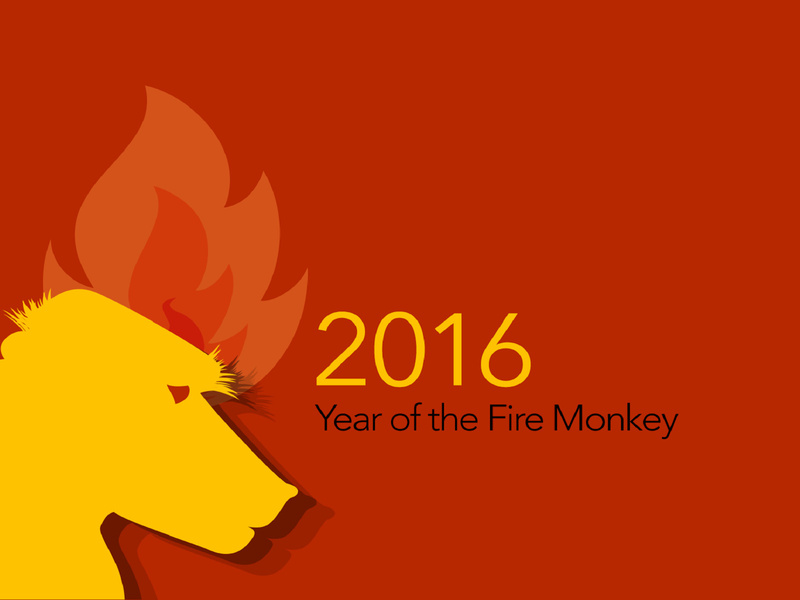 As the Canadian city with the largest percentage of its population who recognizes themselves as Chinese-Canadian (Statistics Canada, 2015), Vancouver welcomes the year of the Red Fire Monkey with lots of fun-filled and festive activities. Here are this year’s line-up of events for the upcoming Chinese New Year. Sunday, February 7 – 8:30 p.m. to 12:10 a.m.
A countdown celebration to ring in the Chinese New year. Enjoy free entertainment in a stage performance by Fairchild Radio, blessings from the Chinese God of Fortune, and a live countdown from Fairchild Television. Ring in the Lunar New Year right! Monday, February 1 until Sunday, March 6 – 10 a.m. to 9 p.m.
FlyOver Canada is proud to present the anticipated return of Flight of the Dragon. In celebration of Chinese New Year, and Year of the Monkey, FlyOver Canada gives riders the exceptional experience of soaring over China’s spectacular cities and vistas, flying above the electrifying city of Shanghai, the snow-peaked Himalayas, and the majestic Great Wall before immediately lifting off again for an iconic flight over Canada, as part of this limited-engagement event. Friday, February 12 to Monday, February 15 – 12 p.m. to 7 p.m.
LunarFest is a celebration of Chinese culture, art, music, and craft. Get your fortune told using tradition Chinese methods, see performances from the Monkey King and friends, have some delicious foods, listen to live music, and adopt a LunarFest Monkey of your very own. There’s something for everyone, and plenty of events every day. Sunday, February 14; 11 a.m. to 4 p.m. The annual Chinese New Year Parade, celebrating the start of the Chinese Calendar and the beginning of the Spring Festival. Featuring over 3,000 participants and organizations, 50,000 visitors, and the largest gathering of lion dance teams in Canada, the parade is a beloved tradition in Vancouver. 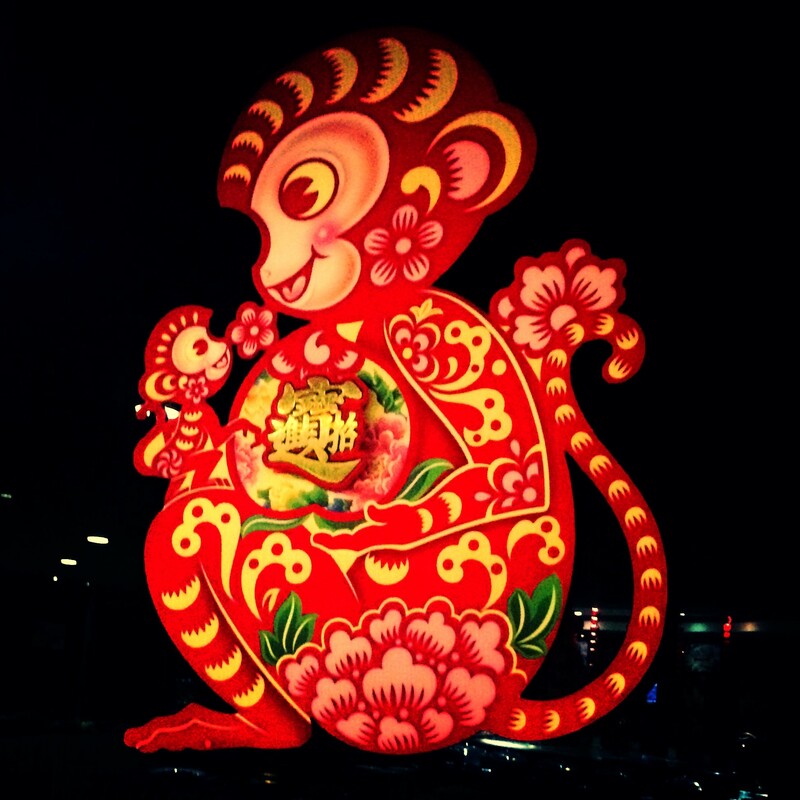 Following the parade will be Lion Dances at various locations to bring luck and prosperity.